Hellblade patch 1.03 has been released for PC which includes HDR support for both AMD and NVIDIA graphic cards. Aside from supporting High Dynamic Range, the new patch also offers memory improvements and general optimizations alongside various fixes. 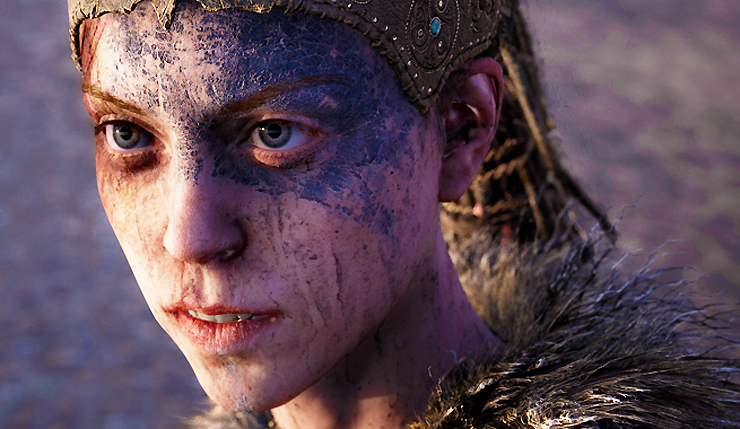 Hellblade: Senua’s Sacrifice is available now for PC, PlayStation 4 and Xbox One. Developed by Ninja Theory, the action-adventure was released for PC and PS4 back in 2017. The Xbox One version was released back in April of this year.